Monday, 10 October 2011, Day 321/365. 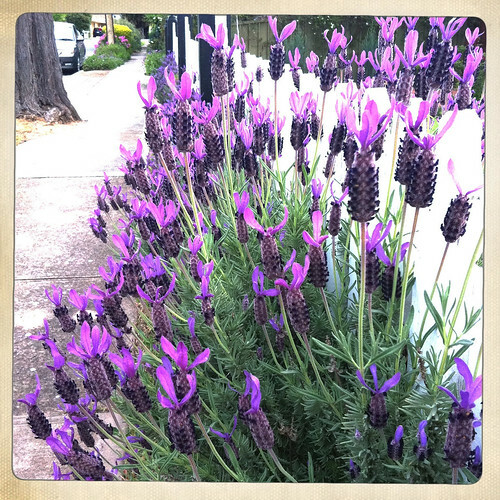 This lavendar is growing near our house and it looks just gorgeous. The flowers poke out through the fence and it makes the boring white picket fence pop.